Firefly is a locally owned plumbing company that believes in fair rates and good service. Essentially no gimmicks, just quality. 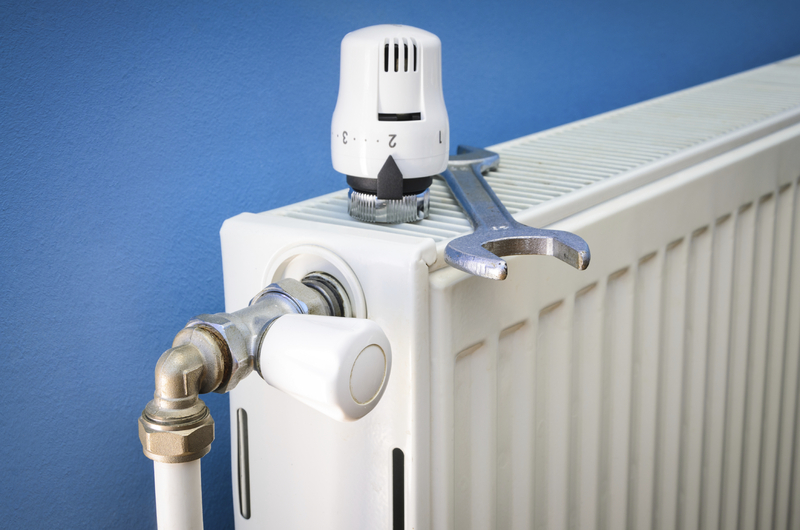 We are a full service plumbing and heating provider. 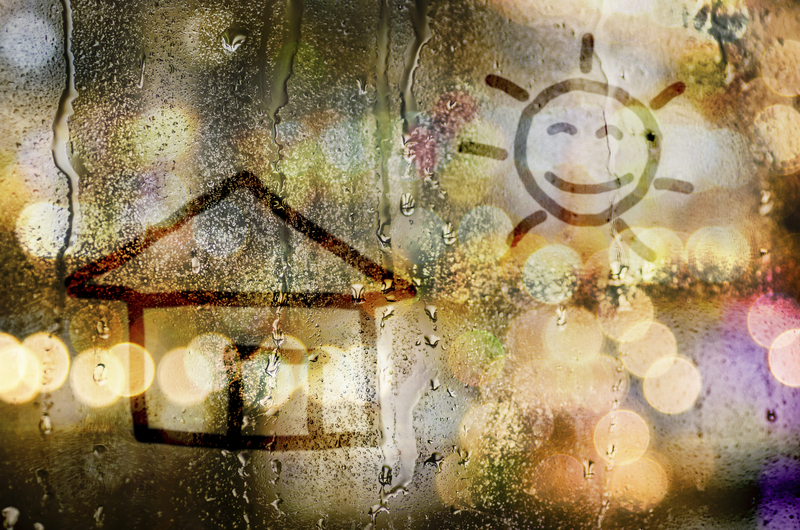 Our specialties include heating, boiler systems, plumbing repair and install, and rain water harvesting but we can handle any issue you may have! 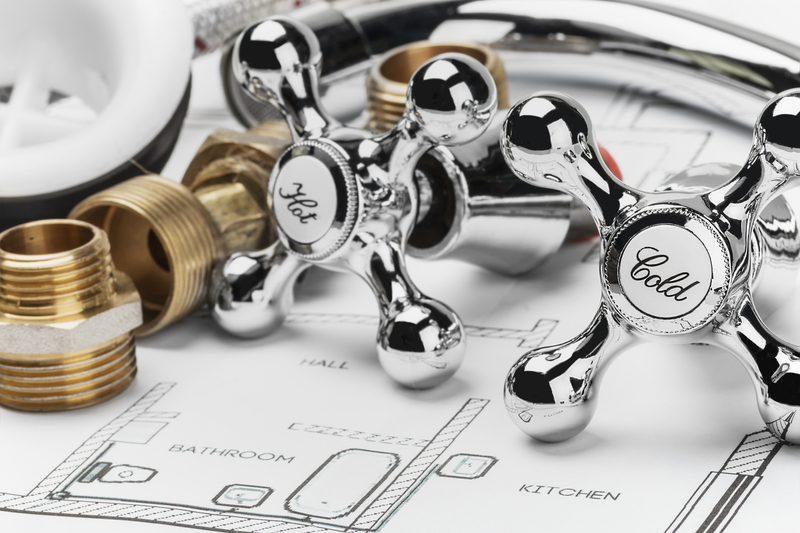 We believe that a plumbing company can provide superior service, excellent quality, and a fair price. With nearly 20 years of experience we can handle any of your plumbing and heating needs. Call us today!